Healthcare navigators have become very common in recent years. The passage of the Affordable Care Act, also known as Obamacare, has made the healthcare process more accessible and cheaper for many people. However, it is also hard to navigate for some people. This is why the term “healthcare navigators” is used. Healthcare navigators help people apply for health insurance and find the policy that is best for them. They also often help people who already have health insurance fill out the paperwork and communicate with their insurers in the most efficient way. Healthcare navigators usually help out consumers, but they can also help out small businesses or the employees of these small businesses. Navigators are employed and funded by the government through a grant system from the federal government. Be your own navigator and take control of your health today — enter your zip code above to get free health insurance quotes from the best local providers in yours are! Healthcare navigators can be individuals or organizations. 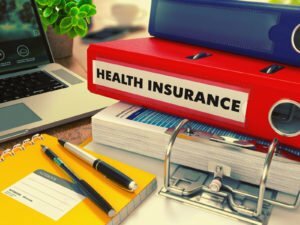 Most commonly, an organization of Healthcare navigators will help some small businesses and individuals get qualified health insurance and utilize their health coverage properly. However, there are some healthcare navigators that work on their own. Healthcare navigators usually work for non-profit agencies while the organizations of healthcare navigators are usually affiliated with the government. 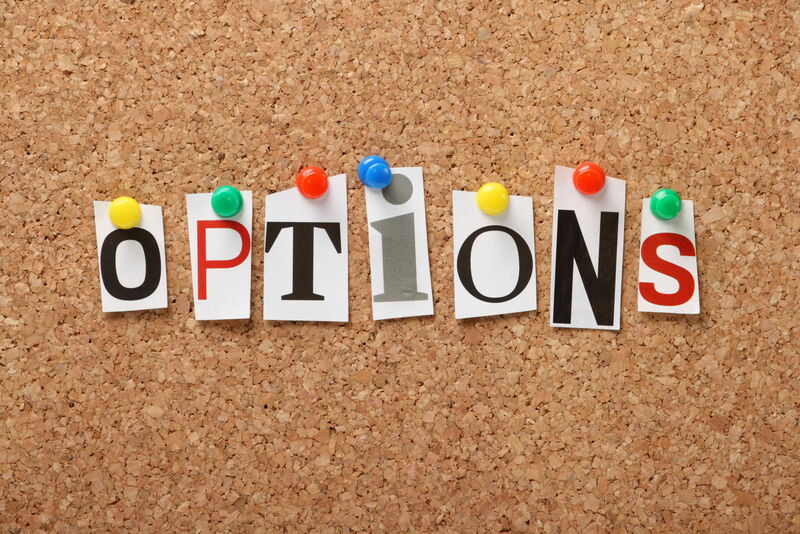 There are several different non-profit organizations that have healthcare navigators. While healthcare navigators are perhaps best known for helping all small businesses, they also help out consumers. 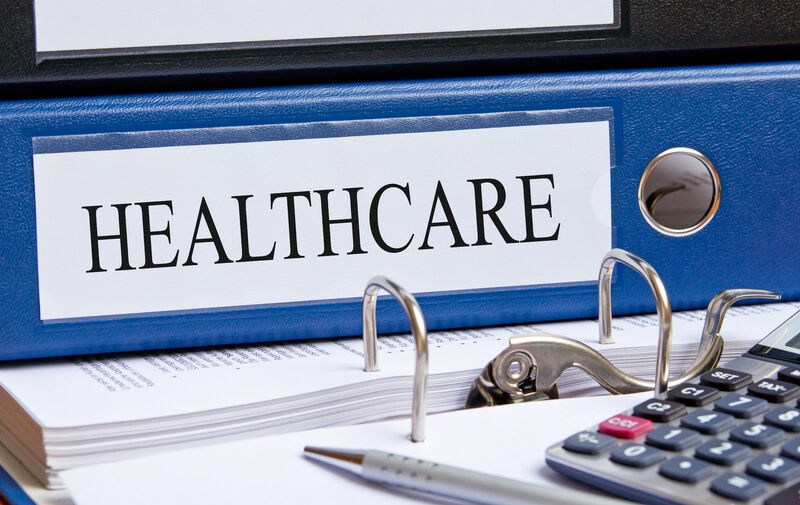 Healthcare navigators can help out consumers from the initial stages of preparing to apply for a health insurance policy all the way through to managing their health care. 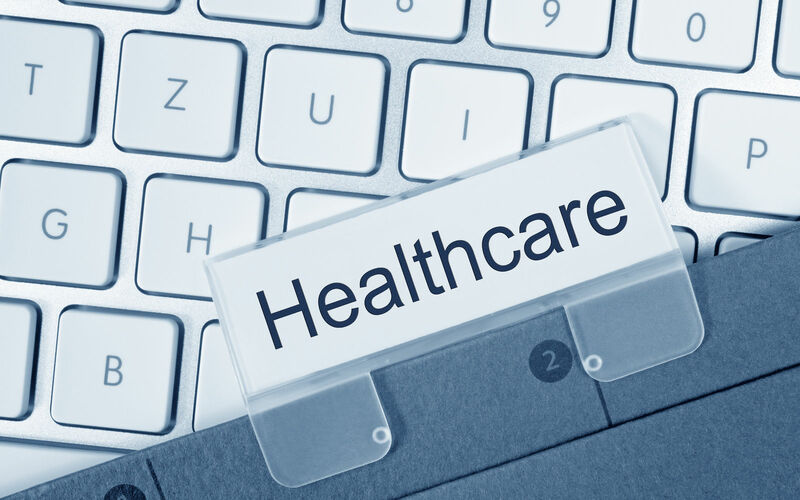 Specifically, the healthcare navigators will help prospective applicants gather all the information they need, such as their medical histories, to prepare for applying for the health care policy. They also help consumers go through the process of actually applying and they help people utilize their healthcare benefits to the fullest extent after they get a policy. 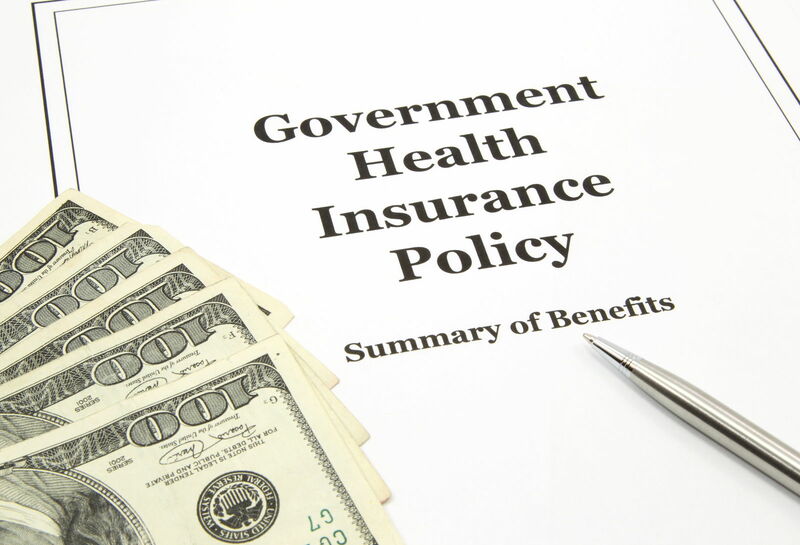 Healthcare navigators also help small businesses with their healthcare benefits for employees. Small businesses often have a hard time not only a affording their employee’s healthcare benefits but also figuring out which plan to use and how to get it. Navigators can help out small businesses with all these things, which can save them a great deal of time and money. This also makes it more likely for small businesses to offer their employees healthcare benefits. This is especially important, especially in this day and age where healthcare is so expensive. Healthcare navigators are trained by the government, and only by the government. This is true even for healthcare navigators who are no longer employed by the government and who instead work for a non-profit. There are no college courses in being a healthcare navigator. There may be in the future, but there are no degrees in healthcare navigation at this point.If you want to become a navigator, you have to do your research and find a government agency that is looking to hire healthcare navigators. It is almost always the federal government, not local or municipal governments that are hiring this type of employee. One of the central tenets of healthcare navigation is that the navigators must be unbiased. That is, they cannot recommend a particular healthcare plan because they are paid or encouraged to do so by the insurer. It’s a violation of the basic duties of their profession. Healthcare navigators must only be concerned with helping their clients manage their healthcare the best way they possibly can. Navigators are occasionally fired when they are found to have made biased suggestions to their clients. You should not work with any navigator who displays a clear sense of bias and their suggestions. 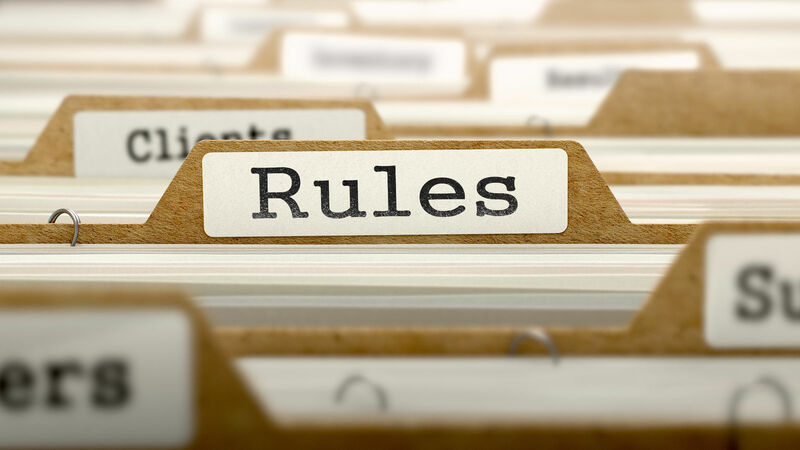 Another of the central tenets of the healthcare navigation profession is that they must not charge their clients any fees. This doesn’t exactly mean they work for free, but in the eyes of their clients, they are free. Healthcare navigators are generally paid by the government. As previously mentioned, some navigators work for non-profit companies. These navigators are, of course, paid by the companies they work for. If any person calling themselves a healthcare navigator tries to charge you a fee, this is a definite red flag. Do not work with this person. As previously mentioned, the two types of organizations that employ Healthcare navigators are the government and nonprofit organizations. Healthcare navigators started being employed only by the government, but now many ex-government employees are employed in the nonprofit sector. Healthcare navigators must not charge their clients for their work, which is why navigators do not work for for-profit companies. There’s no money to be made from charging clients for the services, and even the salaries paid to healthcare navigators are usually not particularly substantial. If you want to be a healthcare navigator, keep in mind that you will likely begin working for the government and end up working in the nonprofit sector. Healthcare navigators are trained through a variety of government courses. The information on this quote these courses, while not confidential, has not completely been made public. Generally, navigators are trained in medical records, data entry, and word processing, amongst other skills. Many Healthcare navigators are bilingual in Spanish or another language in addition to English. If they are not bilingual, they may take language training courses. Healthcare navigators are a relatively recent innovation in the field. They look to be here to stay. In fact, the usage of healthcare navigators is growing by a significant amount every year. This means the number of positions for potential healthcare navigator is increasing as well as the availability of the services of a navigator for someone who needs a little help managing their health care and getting insurance. Most Americans could fall into this category, so it seems like the demand for a navigators will only continue to go up. While many people may not know too much about health care navigators yet, they will surely be recognized as one of the most important parts of the healthcare industry in the near future. Enter your zip code below to compare free health insurance quotes today!